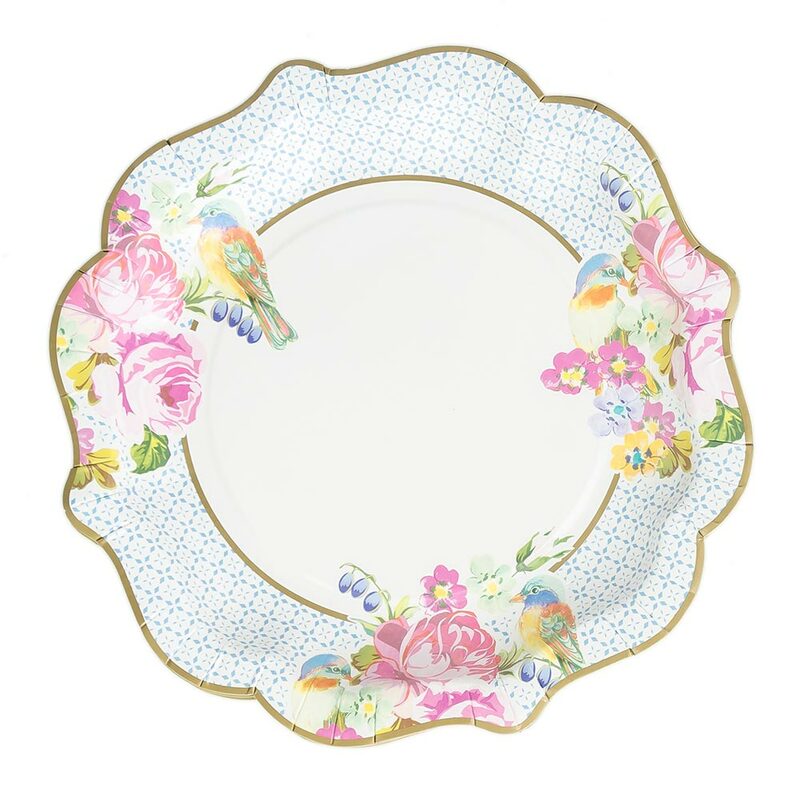 There’s no need to risk your finest china for a great hen tea party. 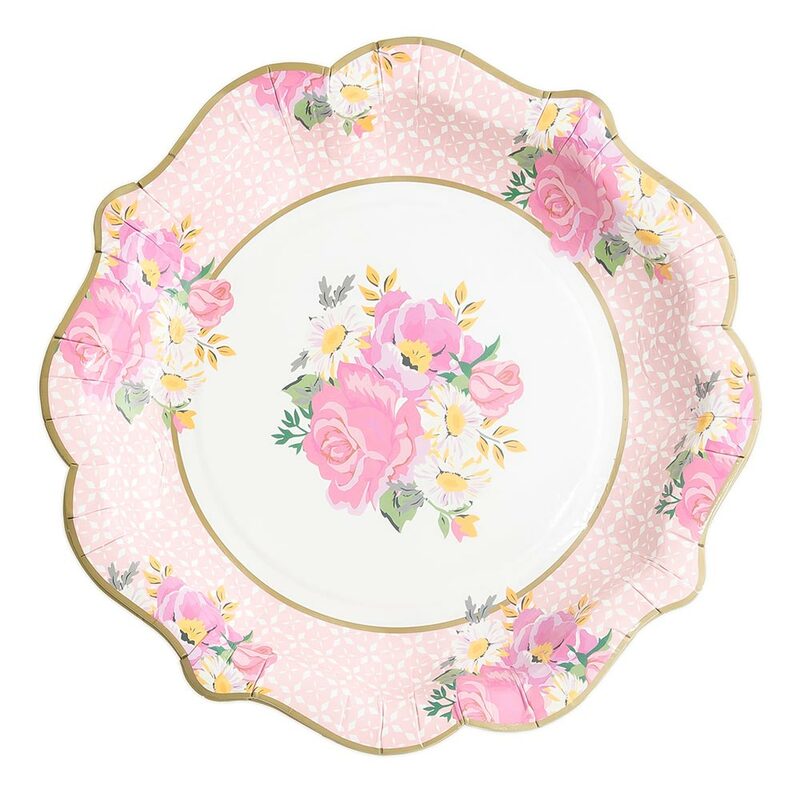 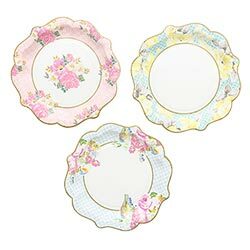 With these charmingly chintzy paper plates, you can still achieve the tea party effect, without the stress or the washing up. 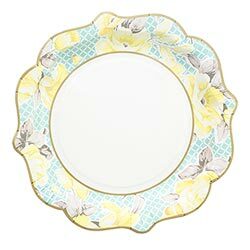 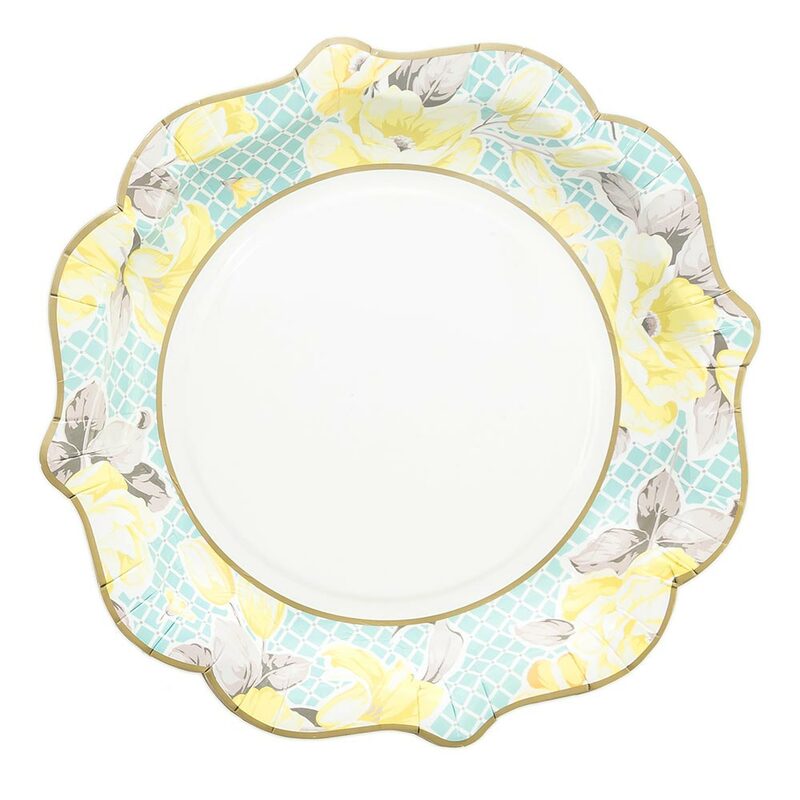 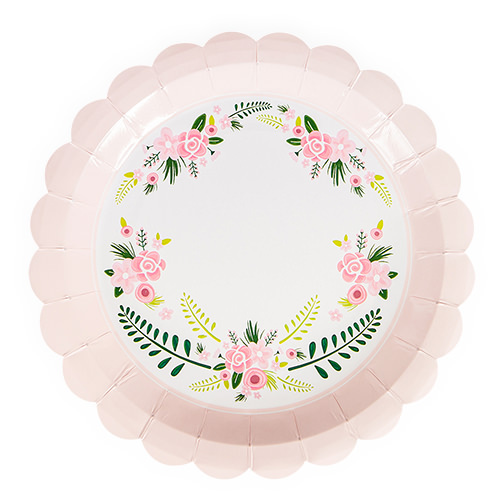 These plates look simply darling when sporting a cucumber sandwich or perchance a dainty macaron. 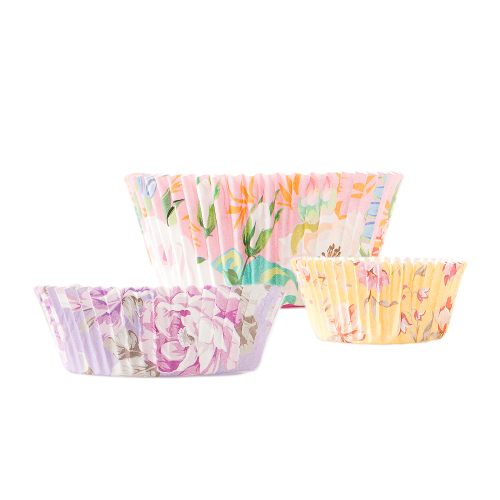 Each pack of twelve contains three different delicate designs. Whether you’re heading out for a picnic, or throwing a retro afternoon tea, these will brighten up any place setting. 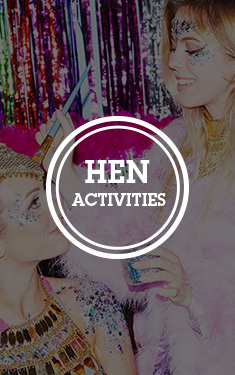 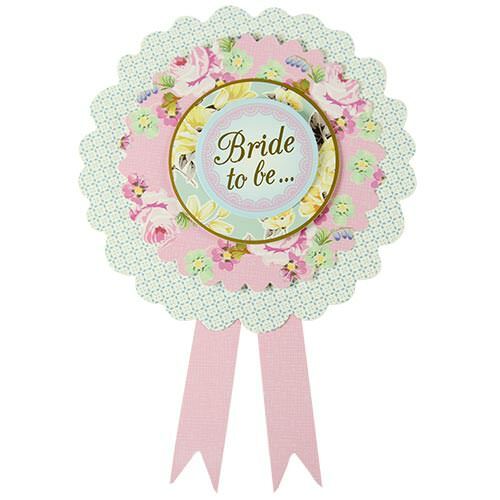 Use them with the rest of our vintage range for a truly kitsch hen party.